However, some UK taxpayers may not realise they have a requirement to declare their overseas financial interests. Under the rules, actions like renting out a property abroad, transferring income and assets from one country to another, or even renting out a UK property when living abroad, could mean taxpayers face a tax bill in the UK. 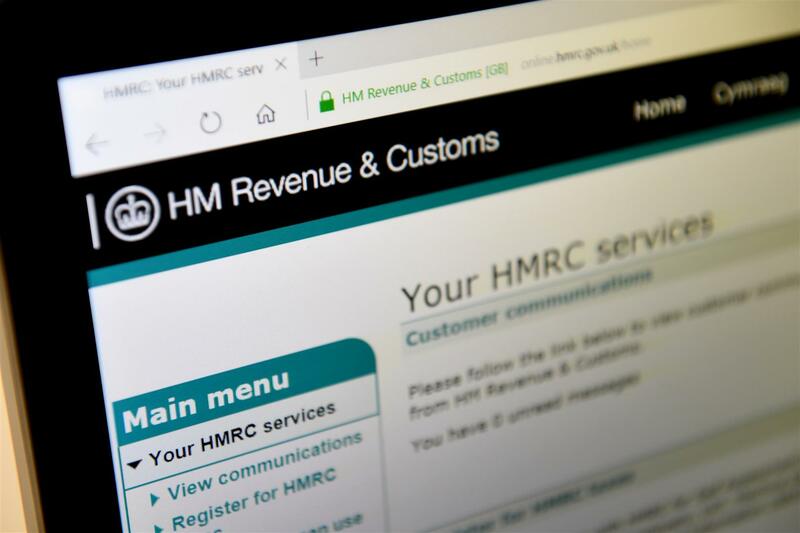 The Financial Secretary to the Treasury, Mel Stride MP, said: “Since 2010 we have secured over £2.8bn for our vital public services by tackling offshore tax evaders, and we will continue to relentlessly crack down on those not playing by the rules. Or using any other method agreed with HMRC. Once a customer has notified HMRC by September 30th of their intention to make a declaration, they will then have 90 days to make the full disclosure and pay any tax owed. Contact Barter Durgan today on 02392 738311 or by Email: accountants@barterdurgan.co.uk and we’ll be happy to help.